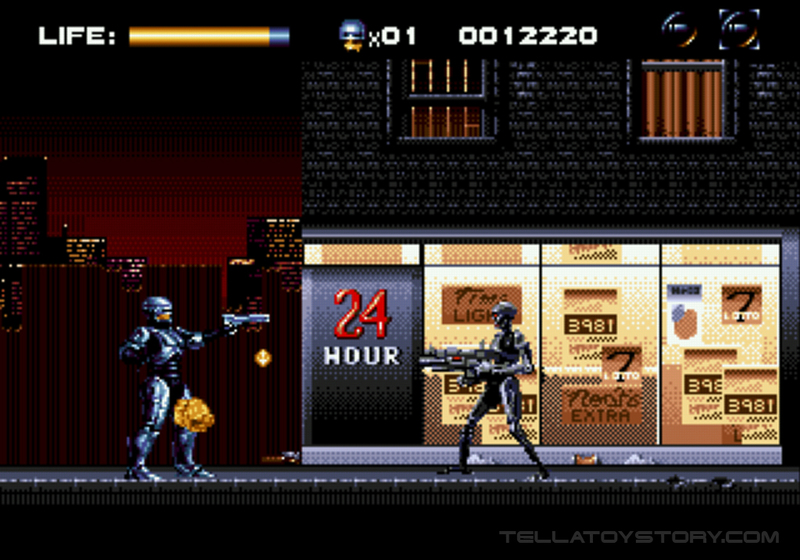 RoboCop Vs The Terminator is a 1993 video game for the 16-bit SEGA Mega Drive / Genesis console. The plot is loosely based on the comics of the same name. 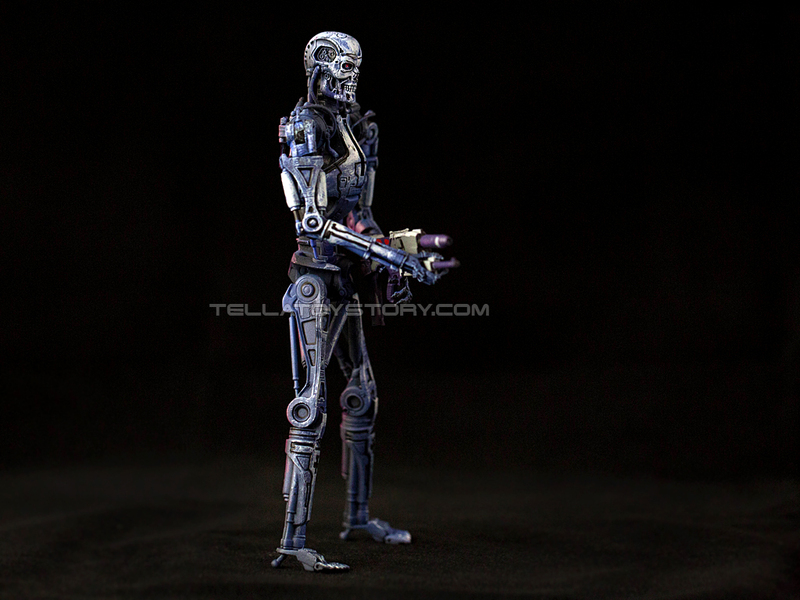 The Terminator Endoskeleton units are featured here. 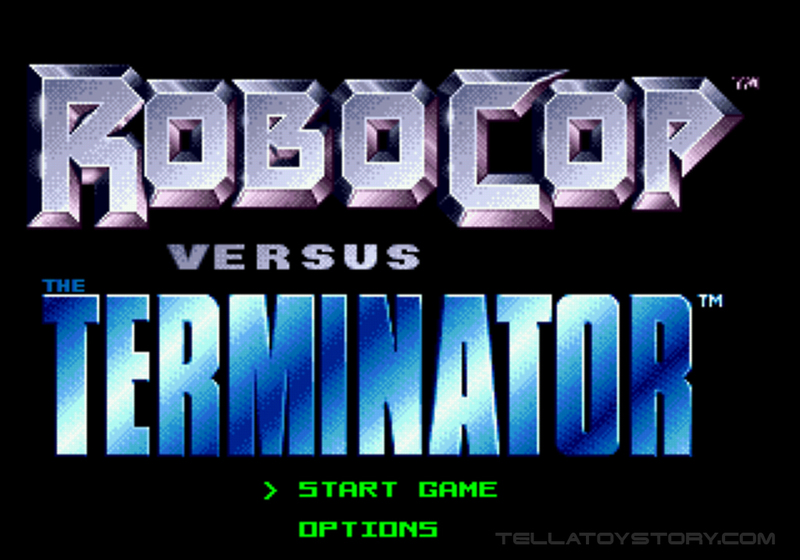 Start screen of the game. Screenshot of the game in action. 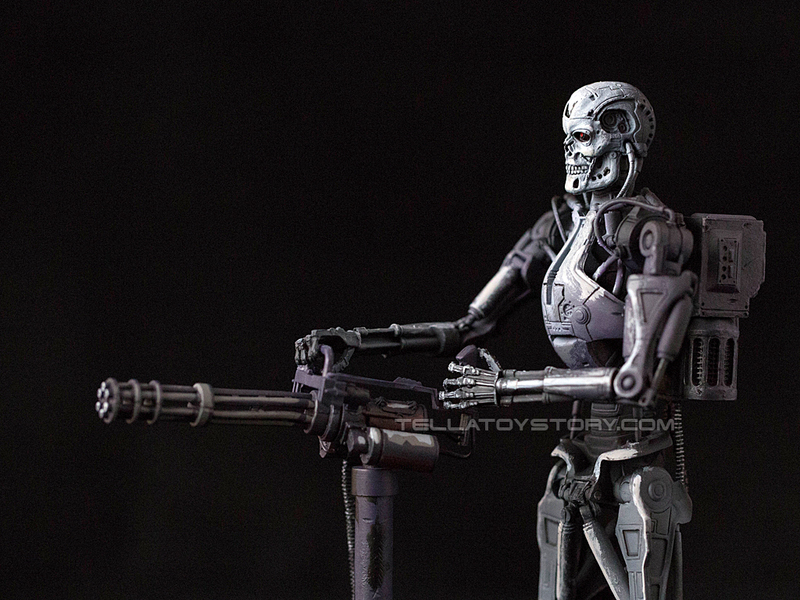 You are RoboCop and your objective is to stop Skynet. 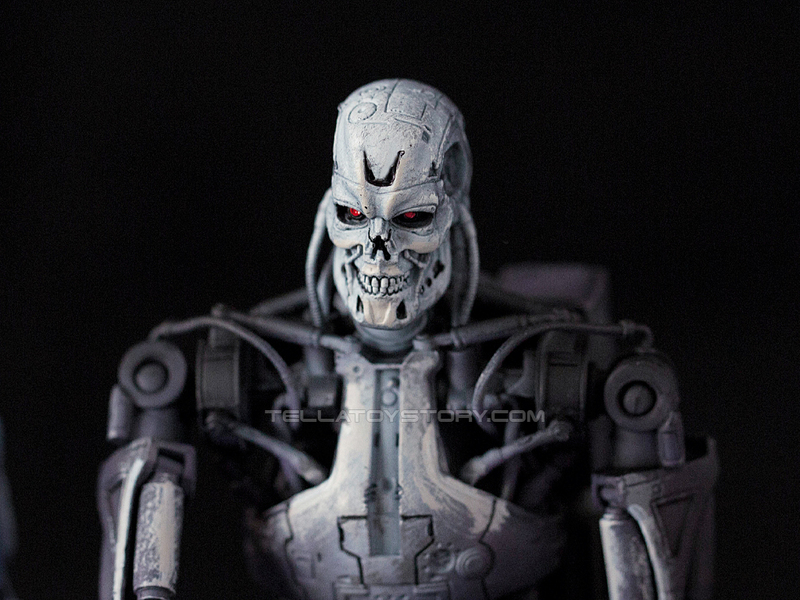 Along the way, you will meet Terminator infiltrator units and endoskeletons. The leader of the trio, the white Endo Heavy Gunner. The Heavy Gunner Endo uses a mounted Gatling gun to unleash a devastating storm of firepower as you approach. 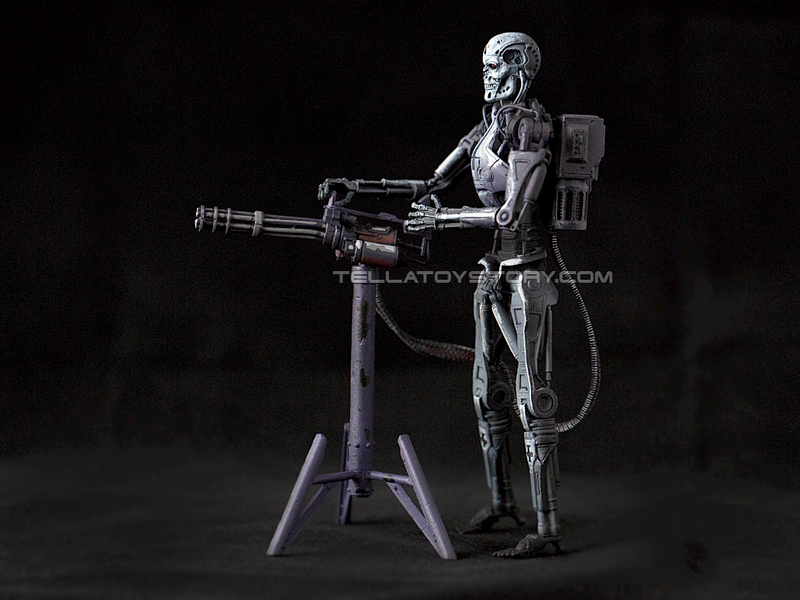 Blue Endoskeleton, armed with a phased plasma rifle in the 40-watt range. 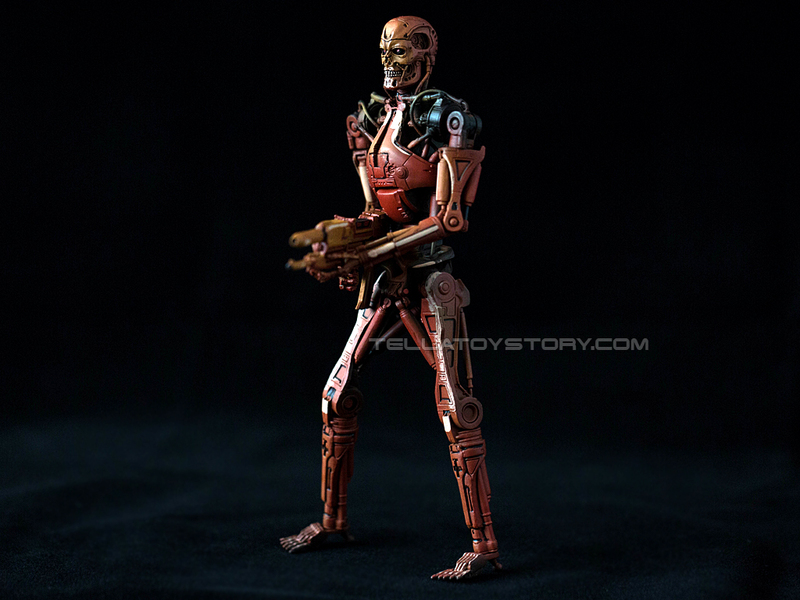 Red Endoskeleton with enhanced hyperalloy combat chassis for added durability. 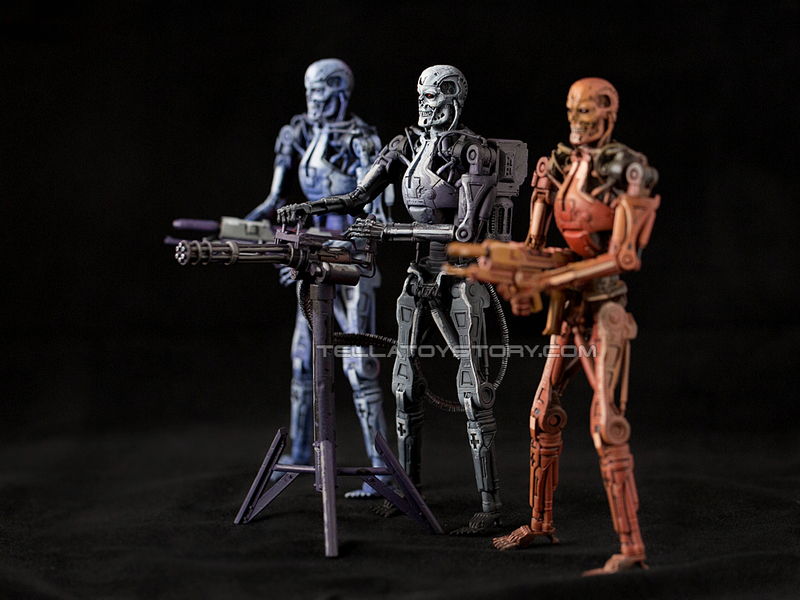 Endoskeleton trio. 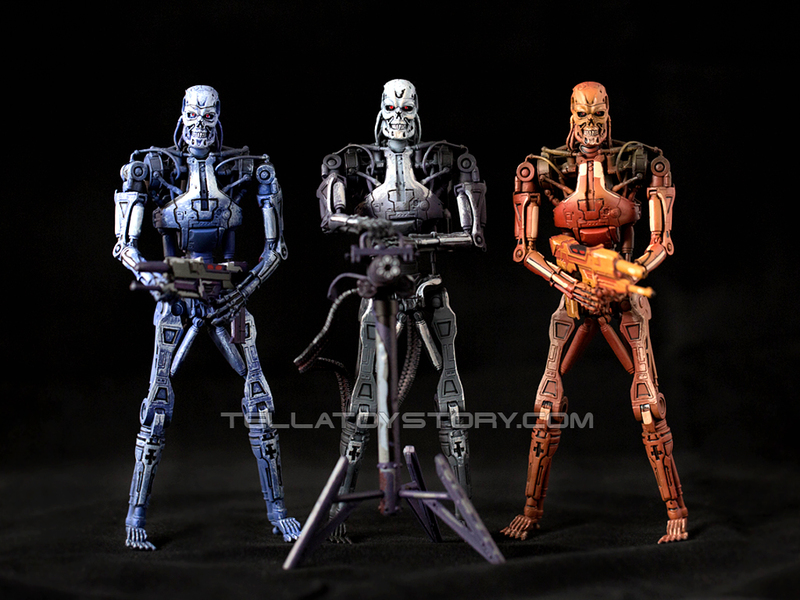 Have fun building your Terminator Endoskeleton army to fight RoboCop!